Fly with Us! Costa Rica Key Flag. Your Fly with Us! 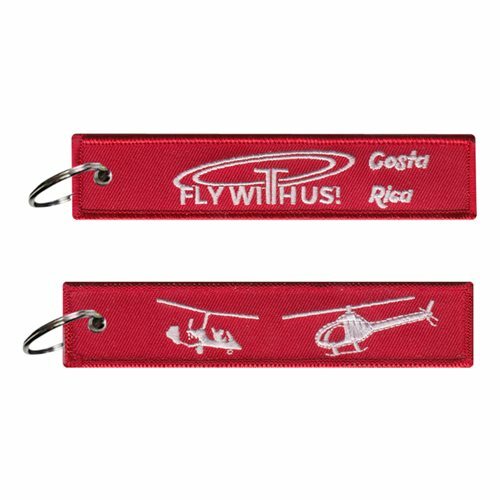 Costa Rica key flags are 1" by 5" with custom embroidery on both sides, and no setup charge.